Over the past year or so I’ve been thinking of changing my little car in the next couple of years, as she’s now 13 years old. So I set myself a limit of towards the end of next year beginning of 2015, so that I could save for a decent deposit. However, when the time came for my little car to go for her MOT at the beginning of the month I was advised by my very trustworthy mechanic that I would need to get rid of her sooner than this or be prepared to spend a lot of money on her to get her through her next MOT. Alternatively, I could make the decision at her MOT to scrap her as I would end up spending more money on her then what she’s worth. So I weighed up my options and decided that I would look to buy a new car, before she goes for her next MOT in March 2014. 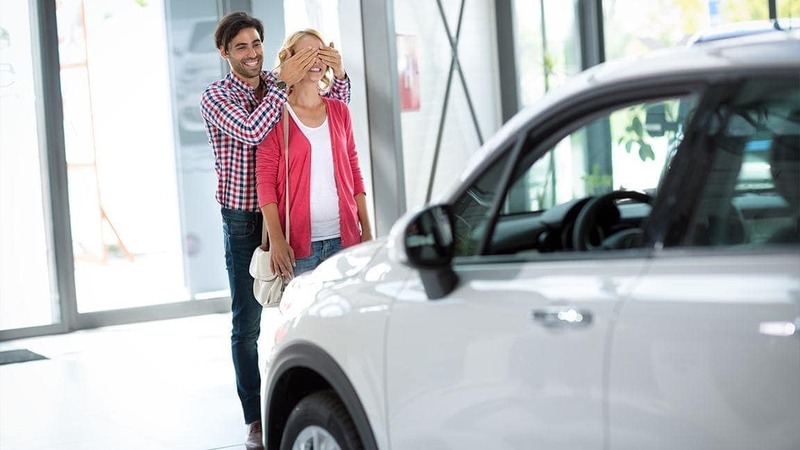 Rather than getting a new car straight away and taking out more credit by way of a loan or finance, I decided that I would concentrate on paying my catalogue off first before I take out fresh debt. By making this decision I will only have one main bill to pay each month and still be able to do the things that I want to do and enjoy i.e. holidays abroad, weekends away, shopping trips (my favourite girlie day). It’s so easy nowadays to take credit out, as there are always ways and means to do this. Whether this is by finance, loan, credit/store cards or even with the assistance of a family member signing a personal guarantee as additional security if you have previously suffered financial difficulties. What I am trying to say is … before you make the decision to take out fresh debt always look at your options and ask yourself whether you will still be able to do things you enjoy without worrying. In addition, will you also be able to maintain these monthly payments as well as your other existing liabilities. Think twice before repeatedly taking out credit, as this could lead to you suffering financial hardship in the future. If this happens then you should speak to Wilson Field, who will be able to assist in solving your financial difficulties by way of an Individual Voluntary Arrangement (“IVA”) or Bankruptcy. Do credit reference agencies have too much power over our lives?